A Corinthians victory will see them regain their Serie A crown but on a nervy night in Sao Paulo a fiery Fluminense look sure to make the league leaders work for their rewards. Fabio Carille’s crew sit ten points clear of the chasing pack with just four games remaining and a run of three successive wins has put them on the verge of claiming a seventh title. 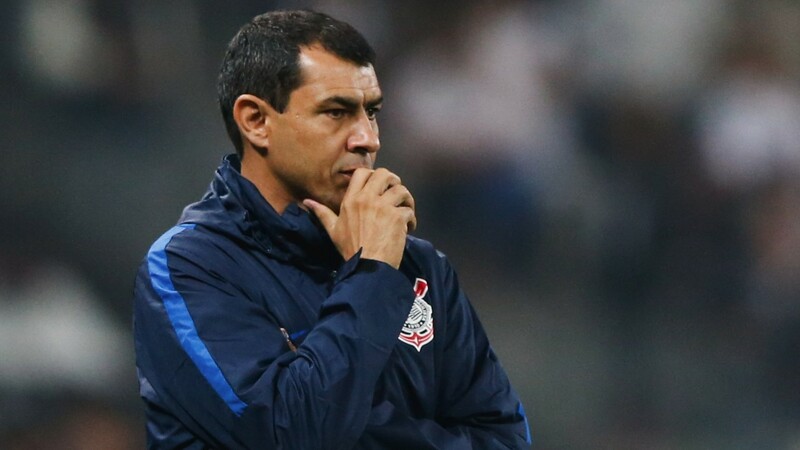 An excellent defensive rearguard - which has shipped just 23 times from 34 league games this term - has been the catalyst for their success and they host Fluminense having won their last two matches against Atletico PR and Avai to nil. But with plenty at stake it could pay to support the free-scoring guests to breach Brazil’s leading defence. The visitors, despite labouring 25 points behind the league-leaders, have scored just as many goals as Corinthians this term and their last five matches has seen the net bulge at both ends. Abel Braga’s men notched three times at Flamengo in the Copa Sudamericana, stunned sixth-placed Botafogo in a 2-1 win and took the lead after seven minutes on a tough trip to Cruzeiro. Only Bahia and high-flying duo Gremio and Palmeiras have scored more than Fluminense this season and punters should expect them to make their presence felt. Corinthians have plenty of attacking flair in their ranks. Former Manchester City man Jo spearheads their frontline while the globe-trotting Colin Kazim-Richards chipped in with the winner against Avai on Saturday.